OWNER VERY MOTIVATED!!! BRING ALL OFFERS!!! 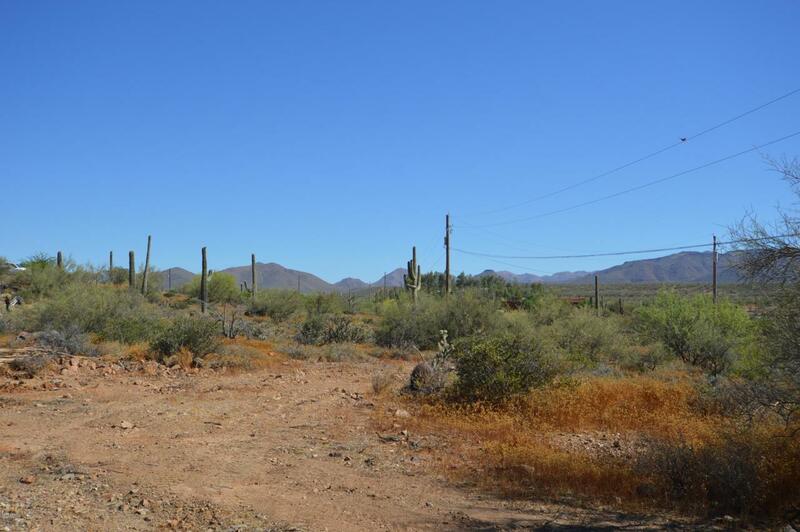 Bring your horses and build your dream home on this nearly 5 acre property bordering State land. 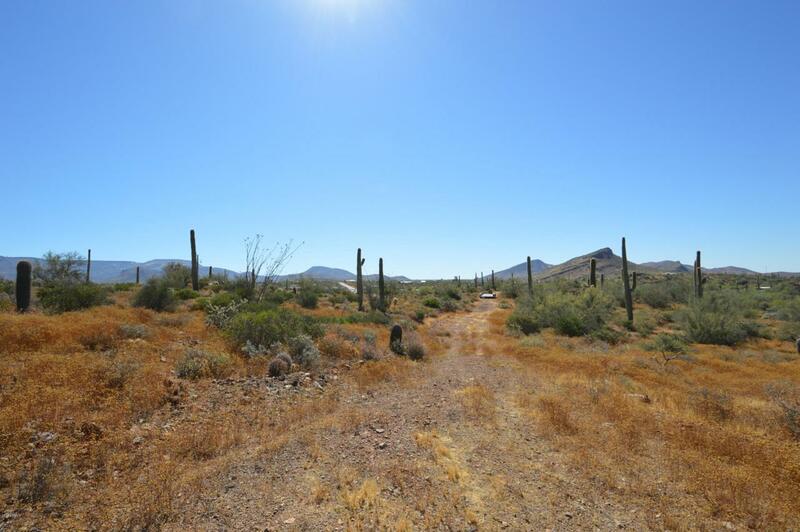 Enjoy fantastic 360 degree mountain views and the beautiful natural desert vegetation. 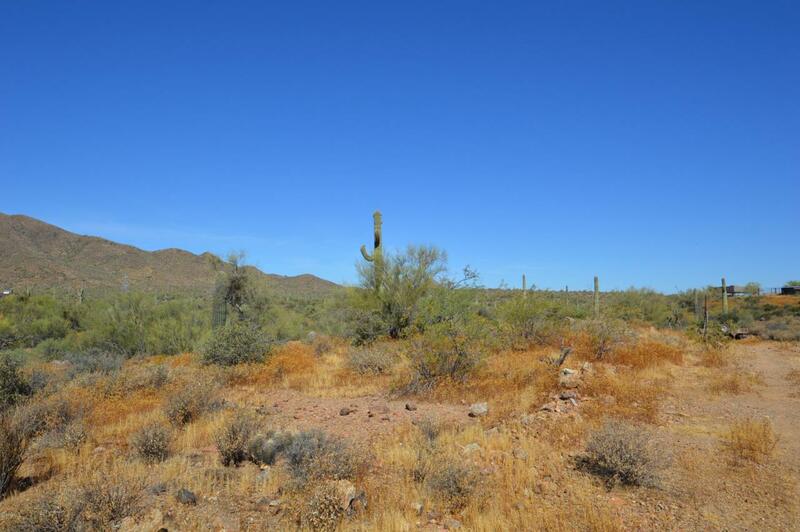 2 parcels are included in this sale #202-21-138 & #202-21-161, totaling approximately 4.81 acres. Electric and phone are available at the street. 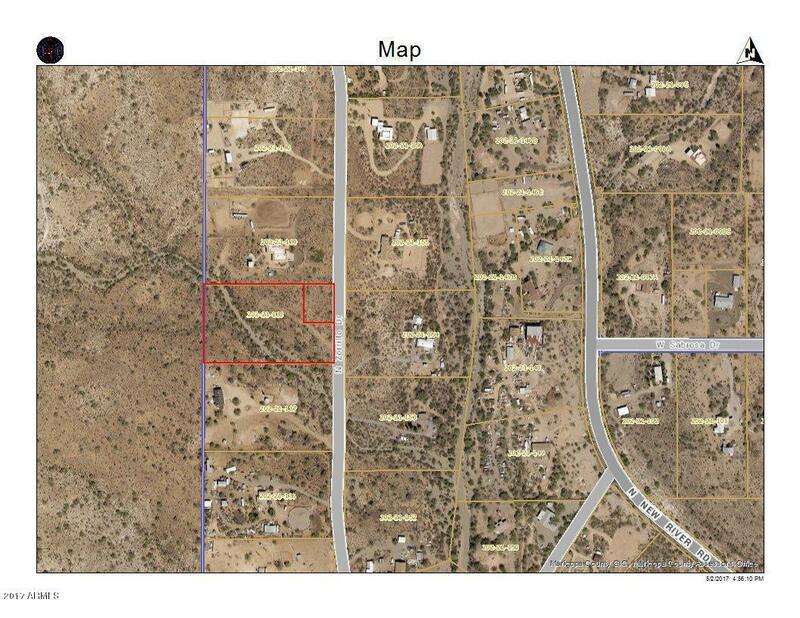 Listing courtesy of Cactus Valley Realty.